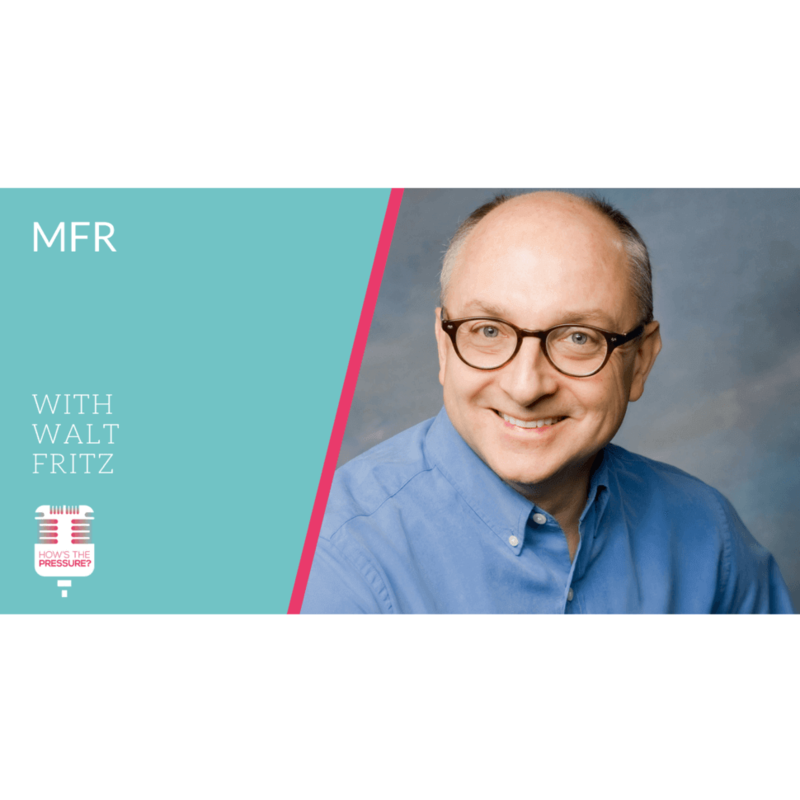 This week I am bringing in Walt Fritz to talk about MFR, which stands for Myofascial Release. Walt Fritz is a licensed physical therapist with a B.S. in Physical Therapy and B.A. in Community Mental Health. He has been a physical therapist since 1985 and has taught Myofascial Release continuing education since 1995. Walt also operates the Pain Relief Center, in Rochester, NY. Where he sees both local clients, as well as clients who travel from across the country. You can learn more about him at waltfritz.com. I really enjoyed my conversation with Walt. He is clear, specific, and concise. 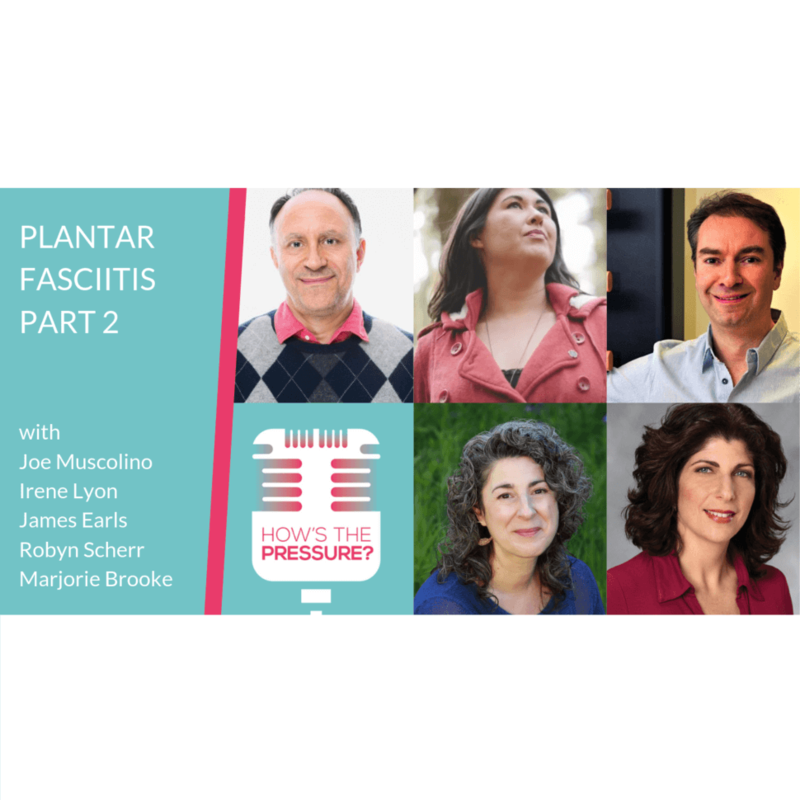 In this episode we cover a number of subtopics around Myofascial Release. 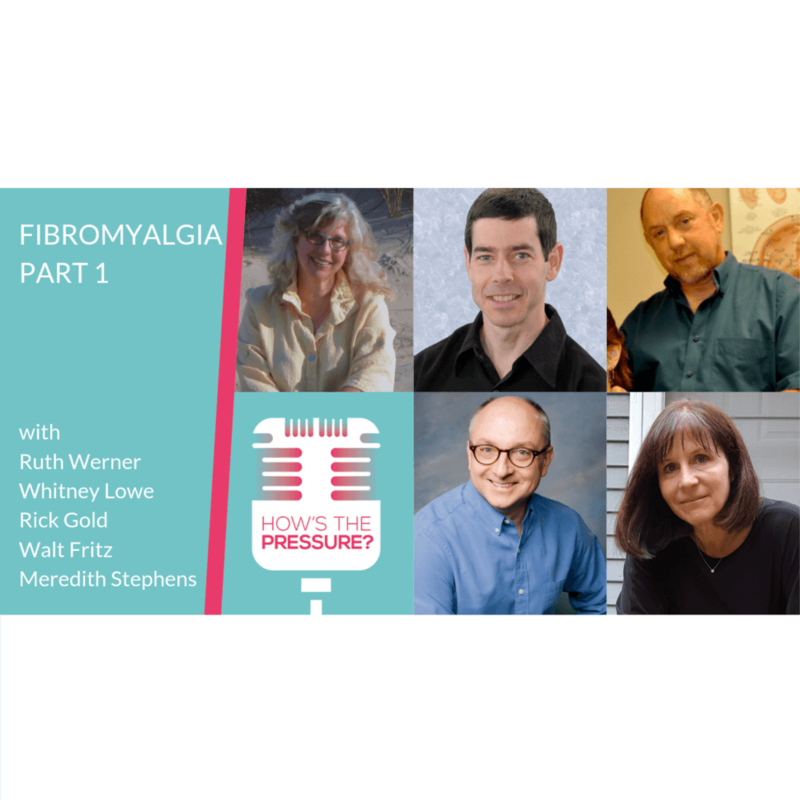 In particular why he started practicing it as a Physical Therapist, and how his relationship with the work changed over time. We touch on a number of important human topics, like what it means to lose community, the importance of communication and feedback, and finally what it takes to stand up for what you believe, especially when the people around you do not agree. I hope you enjoy this conversation. I give you Walt Fritz.